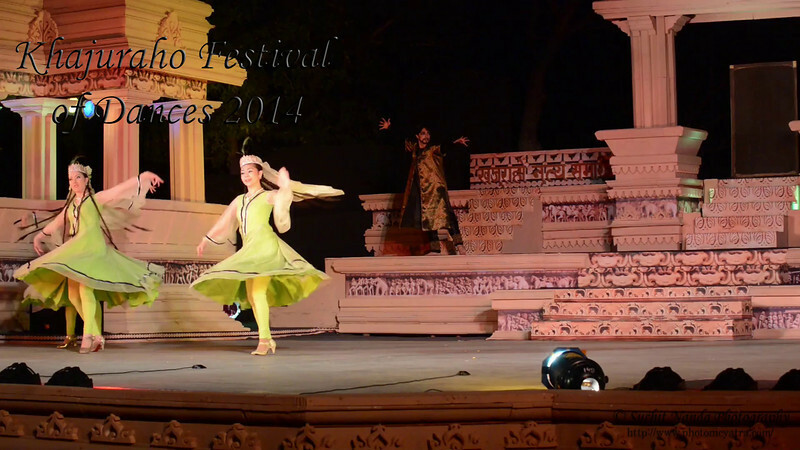 Short video of Kathak and Uzbek dance. 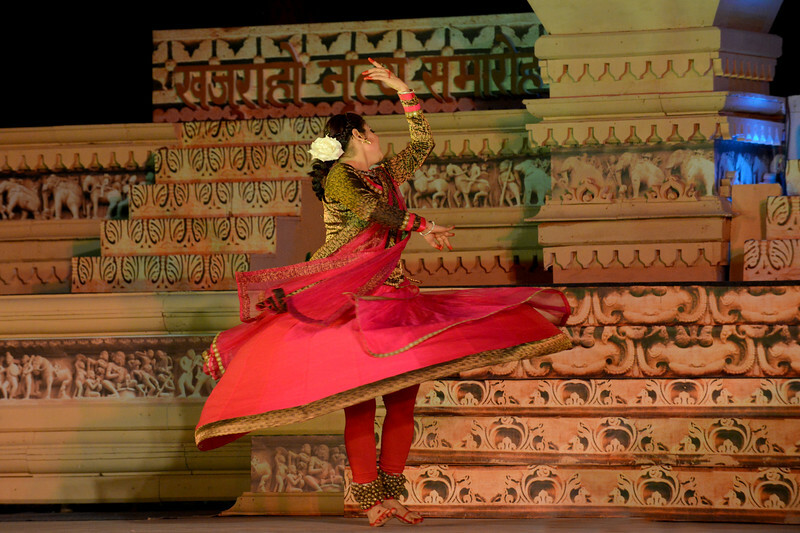 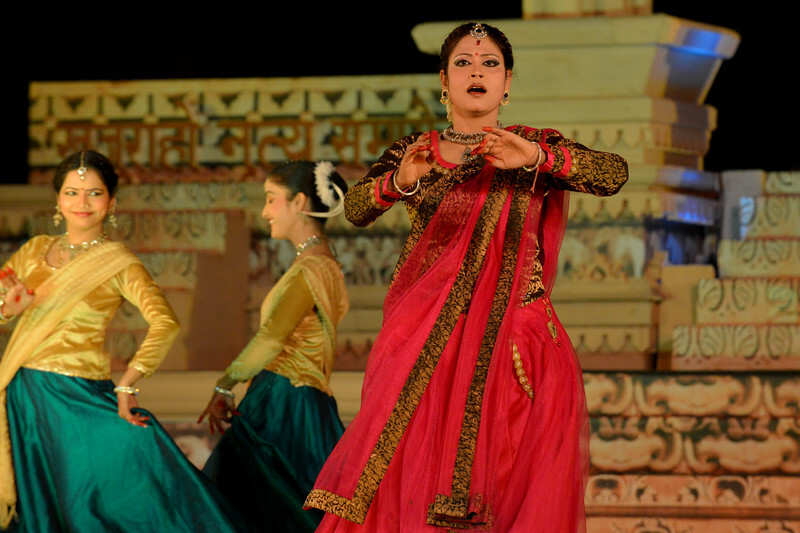 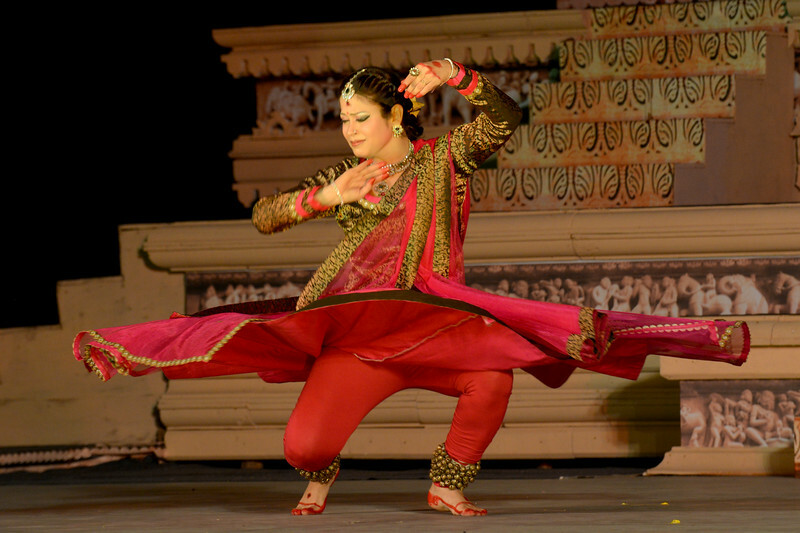 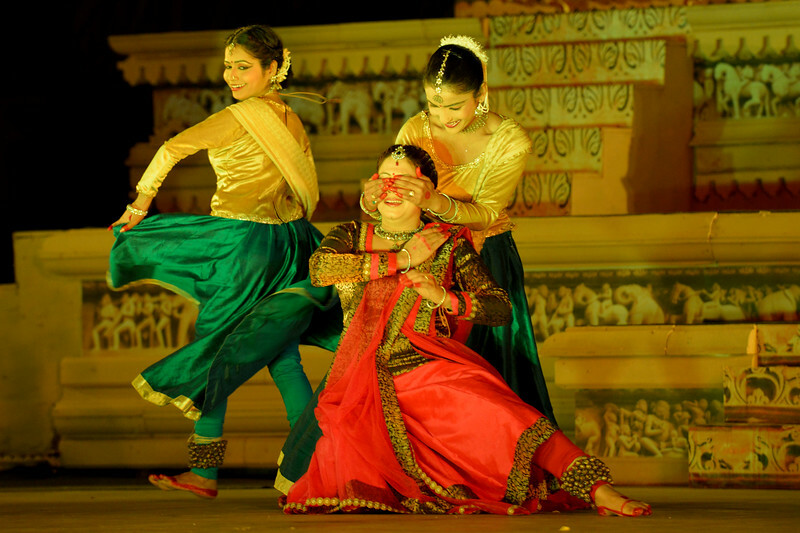 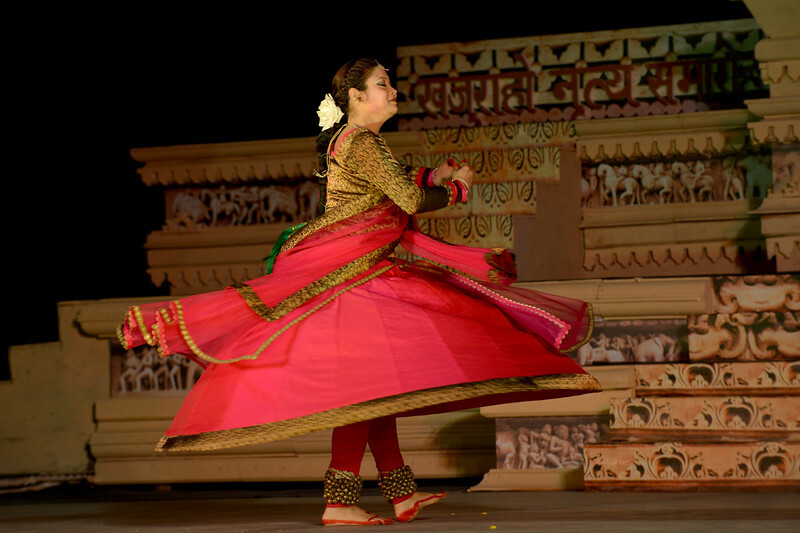 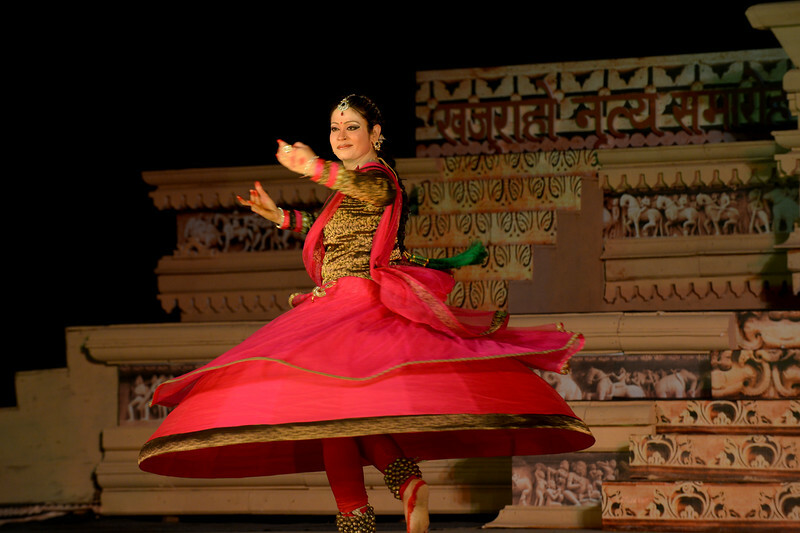 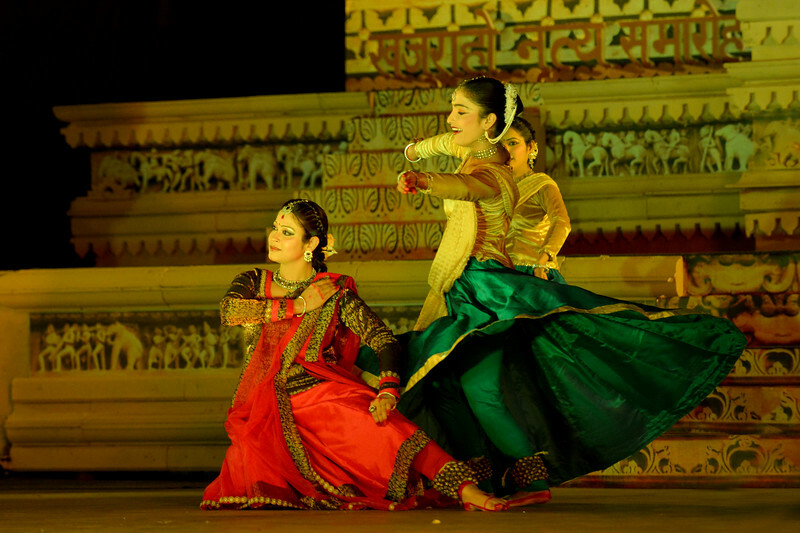 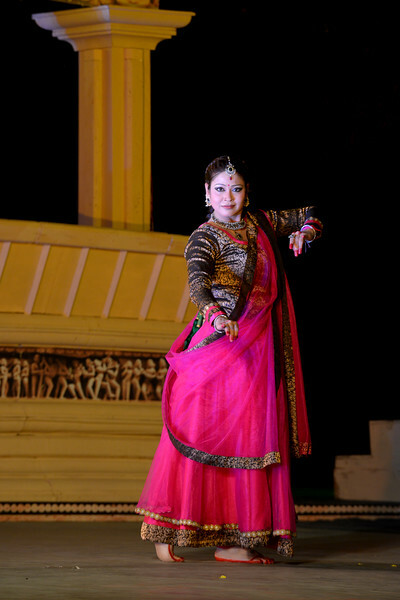 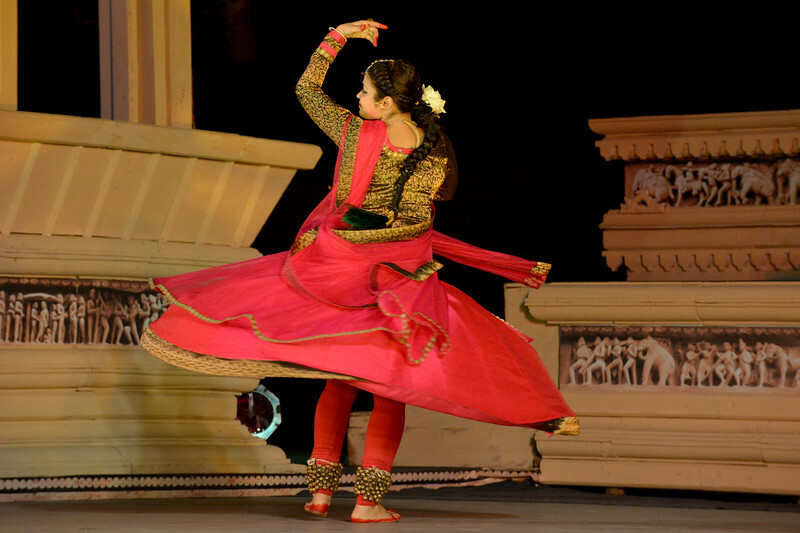 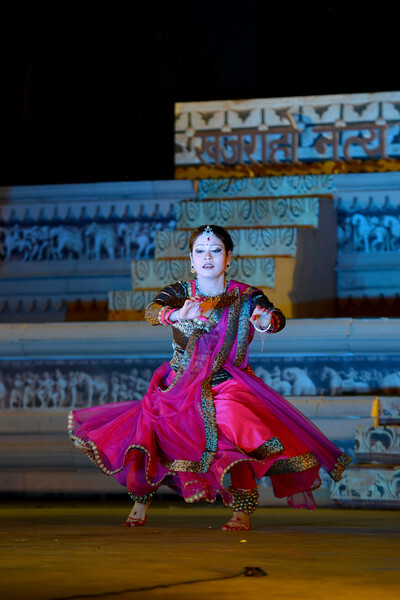 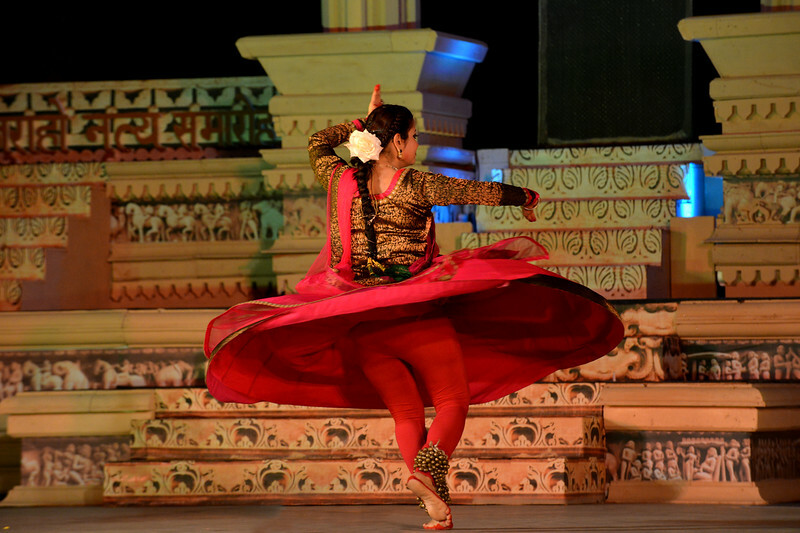 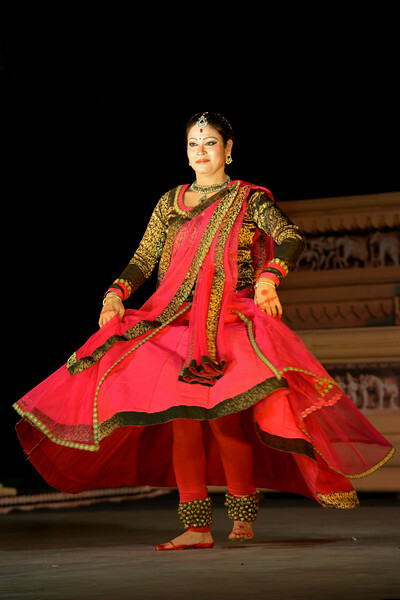 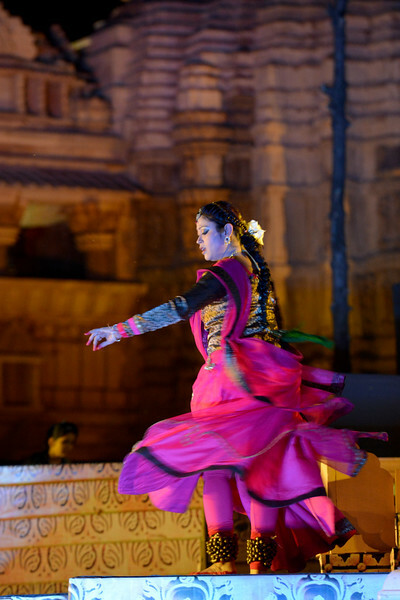 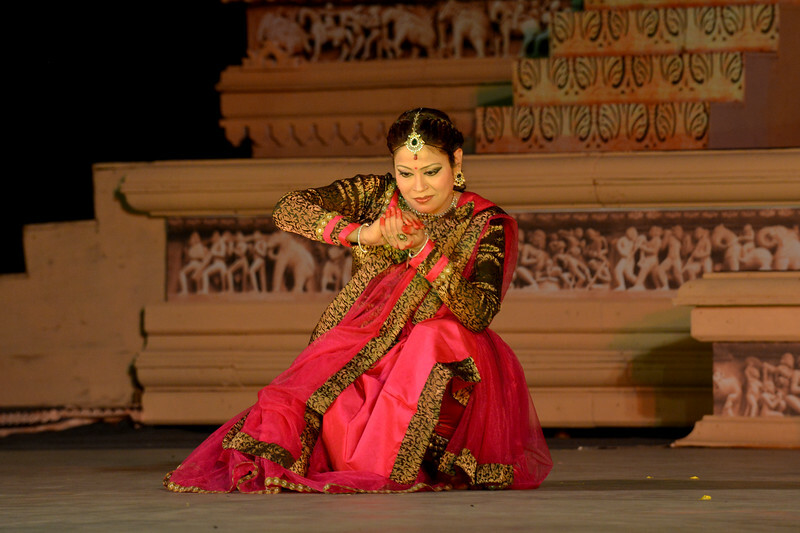 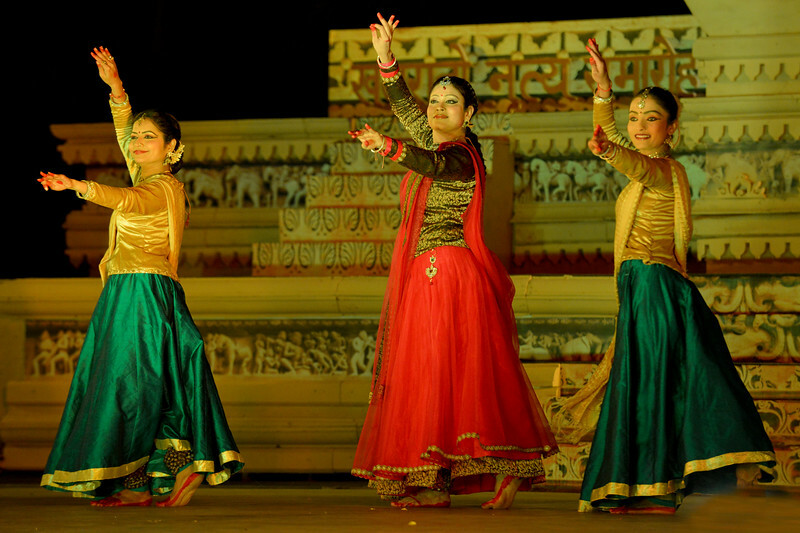 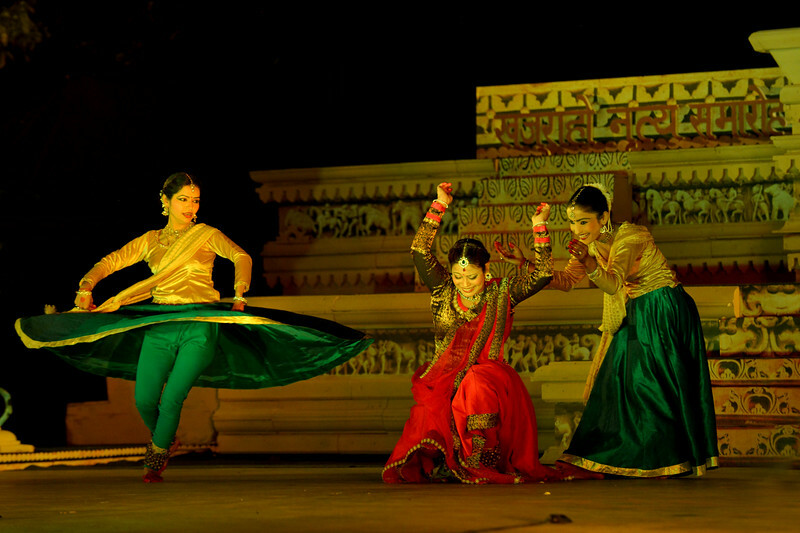 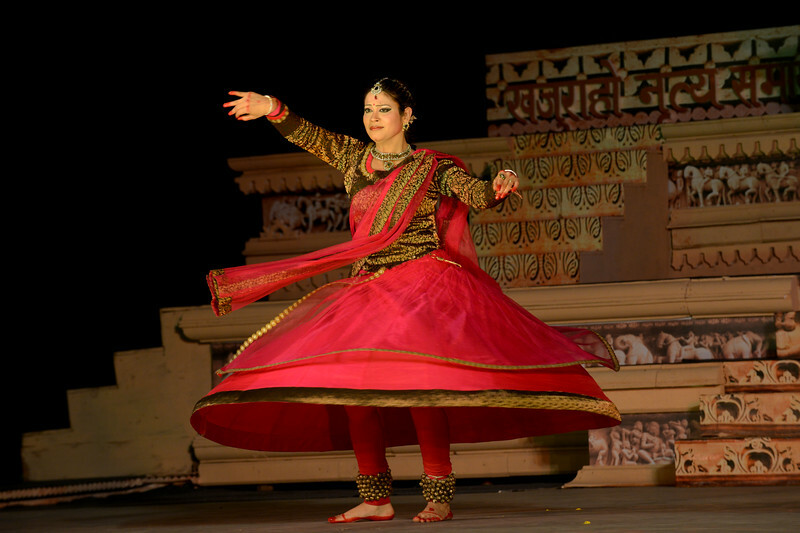 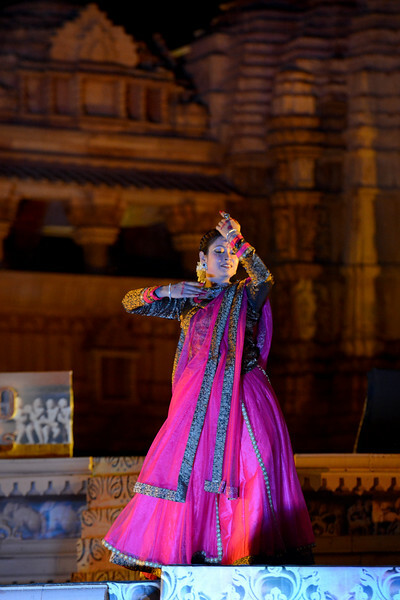 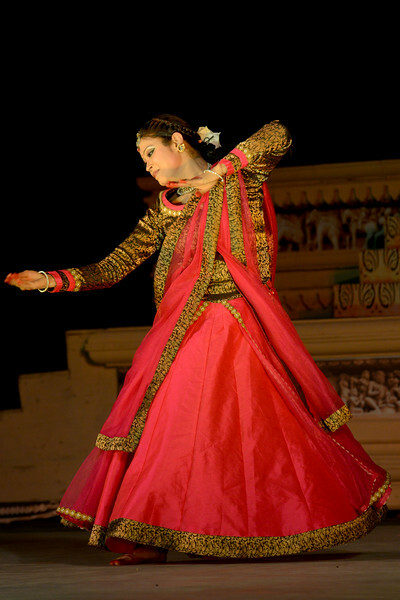 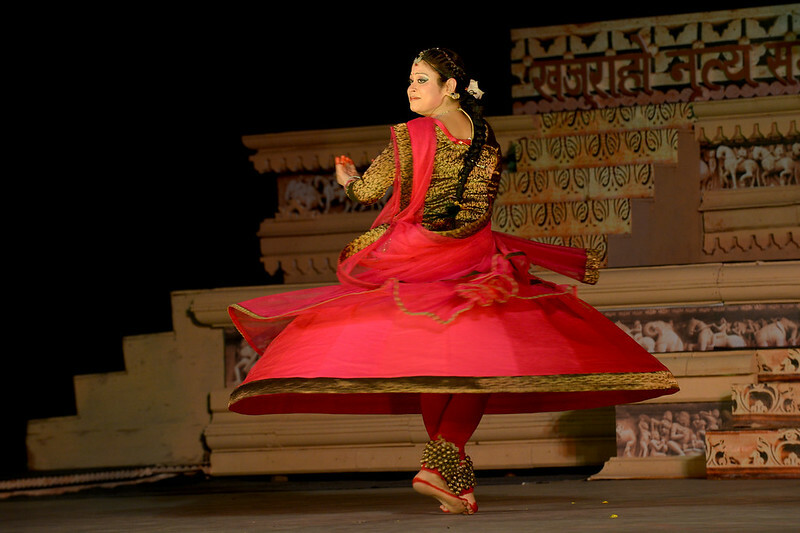 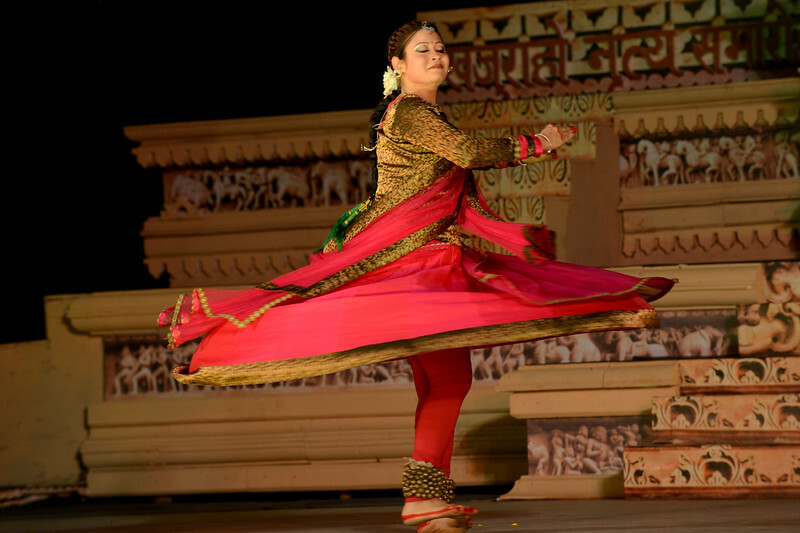 Khajuraho Festival of Dances celebrates the most colorful and brilliant classical dance forms of India. 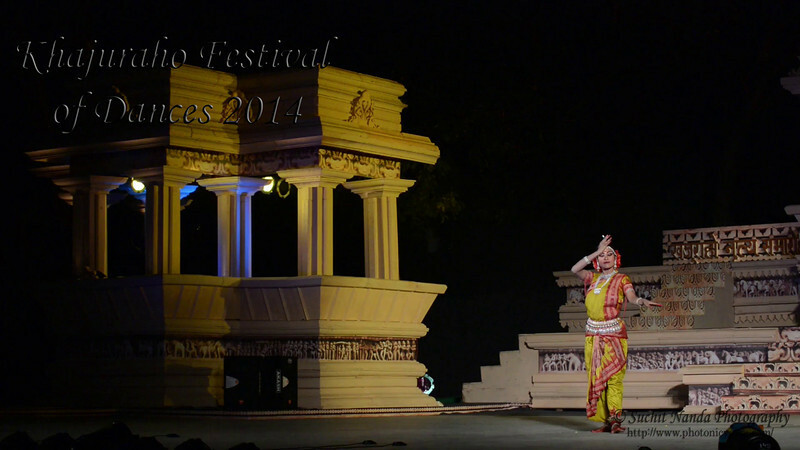 Short video of Vidyagauri Adkar, Mahati Kanna, and Bithika Mistry's dance. 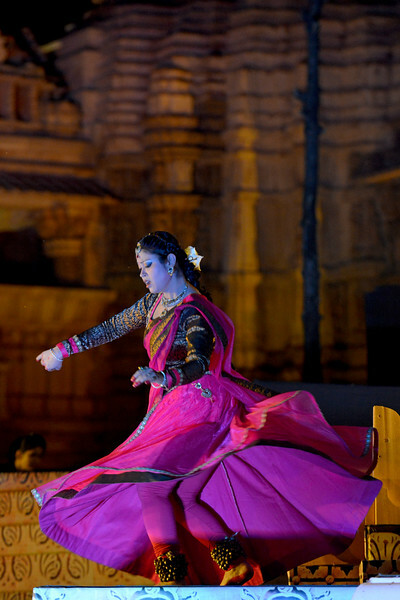 Khajuraho Festival of Dances celebrates the most colorful and brilliant classical dance forms of India. 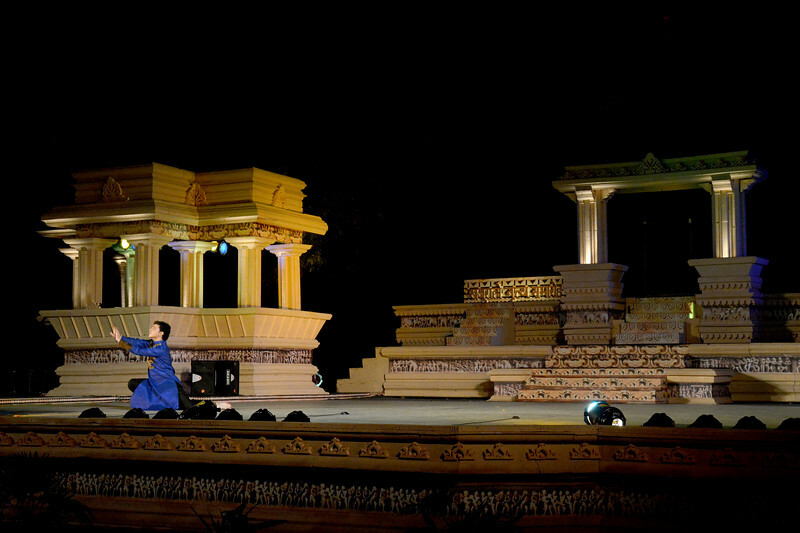 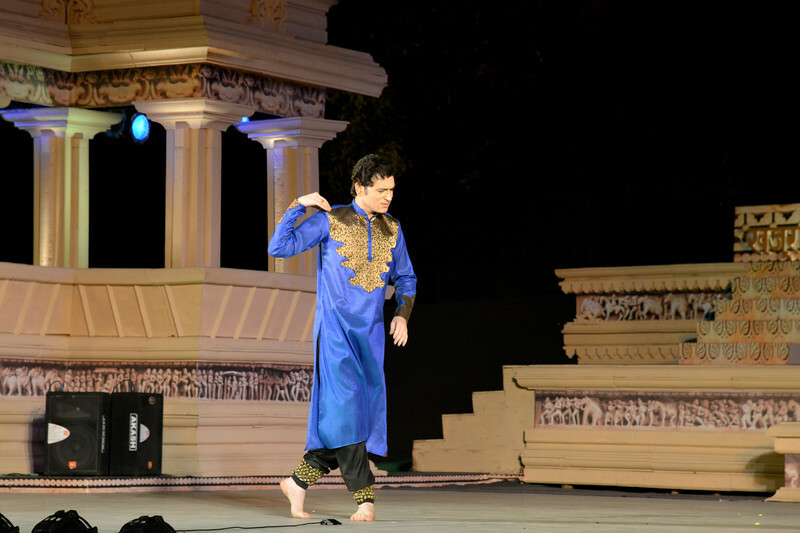 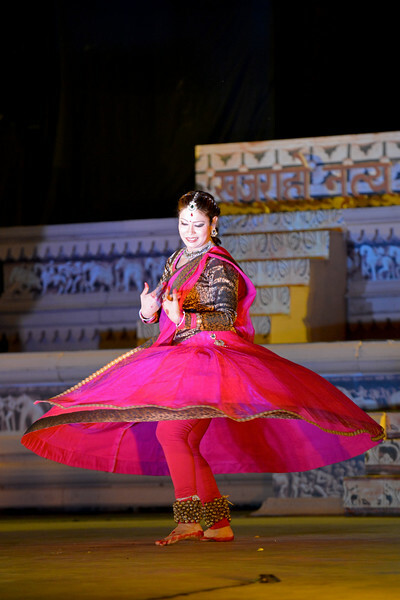 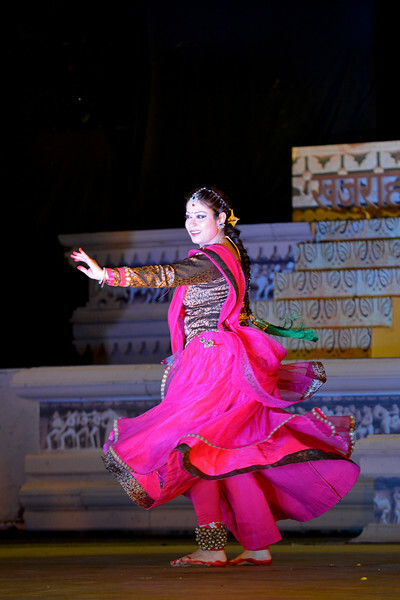 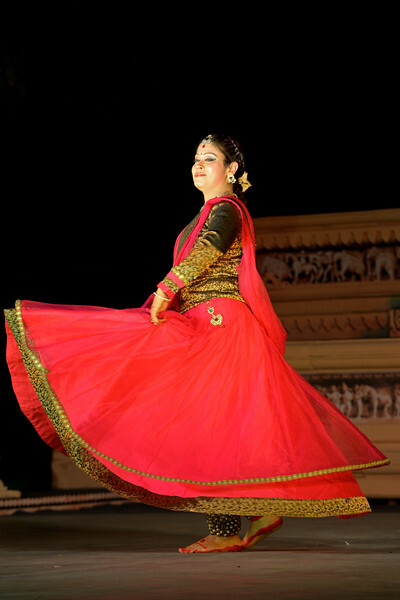 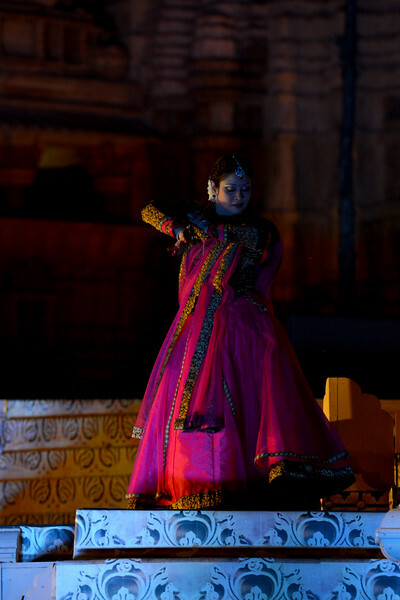 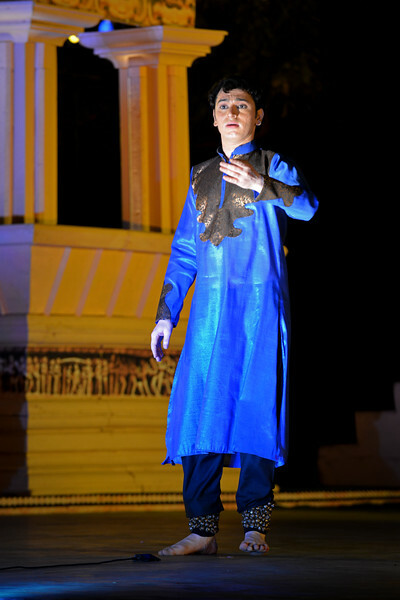 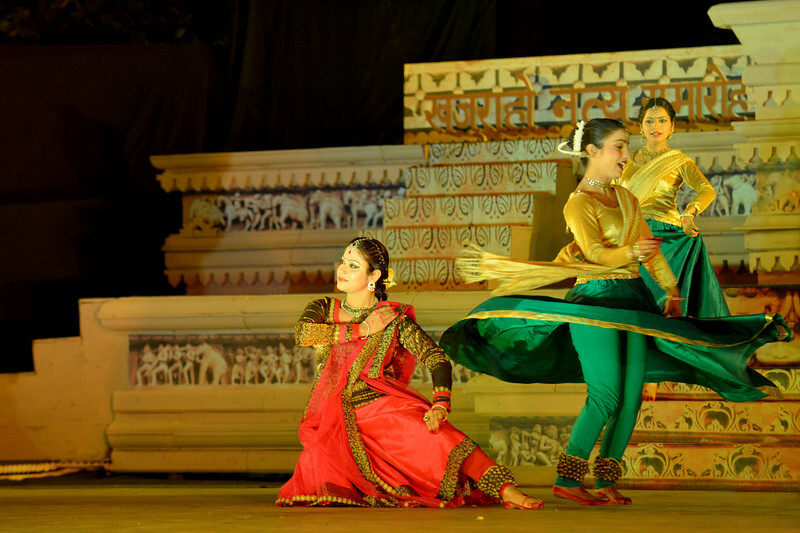 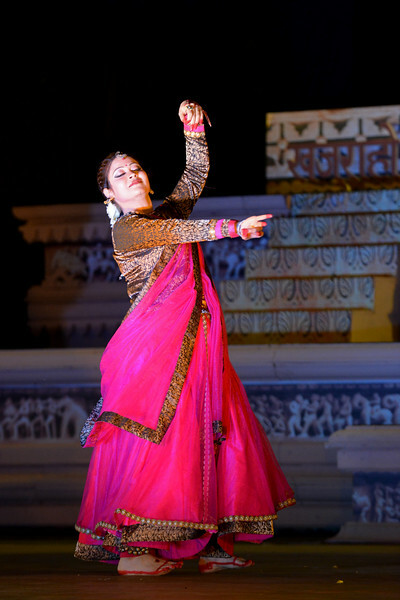 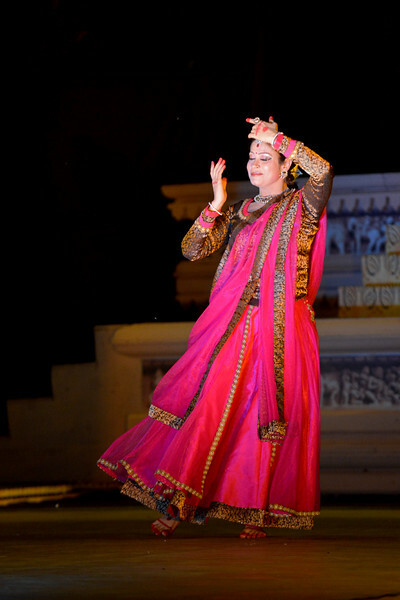 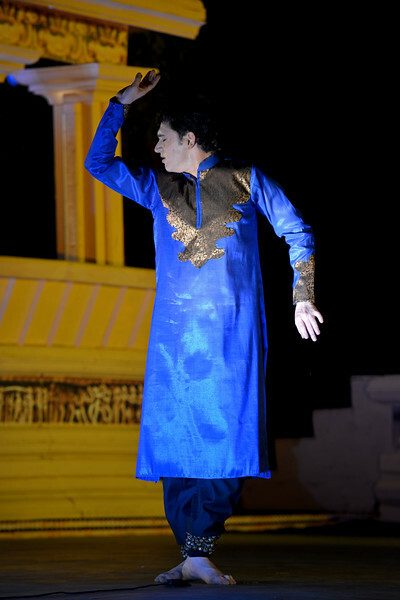 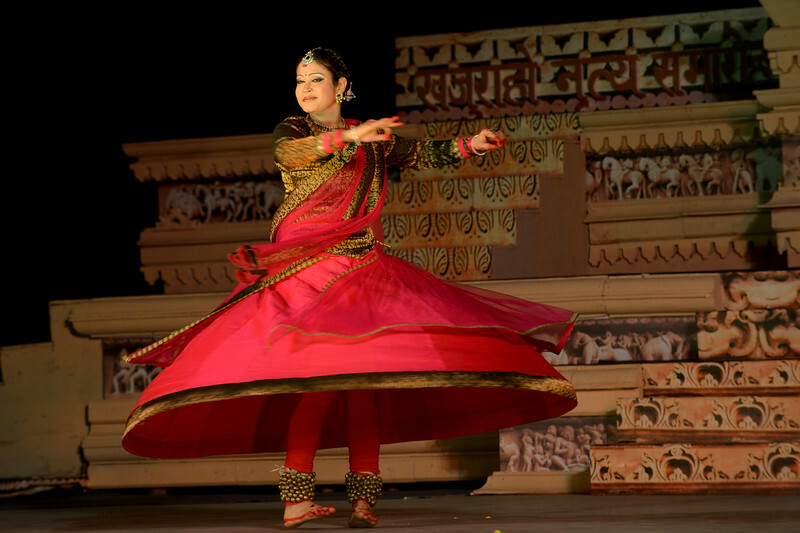 Kathak & Uzbek dance performance by Samiksha Sharma, Dhirendra Tiwari, and Diyor Aliev at the Khajuraho Festival of Dances February, 2014. 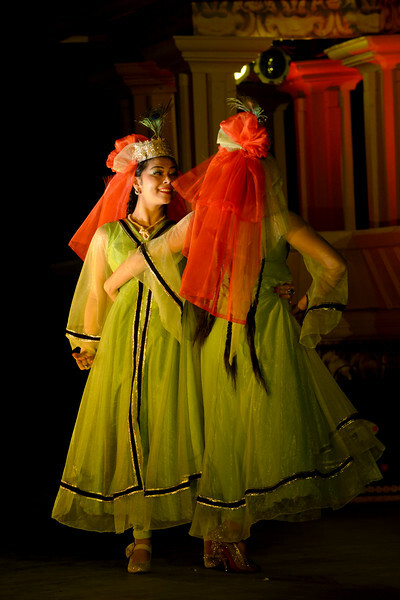 Zamiram Emirova and Anna Yelissizova.